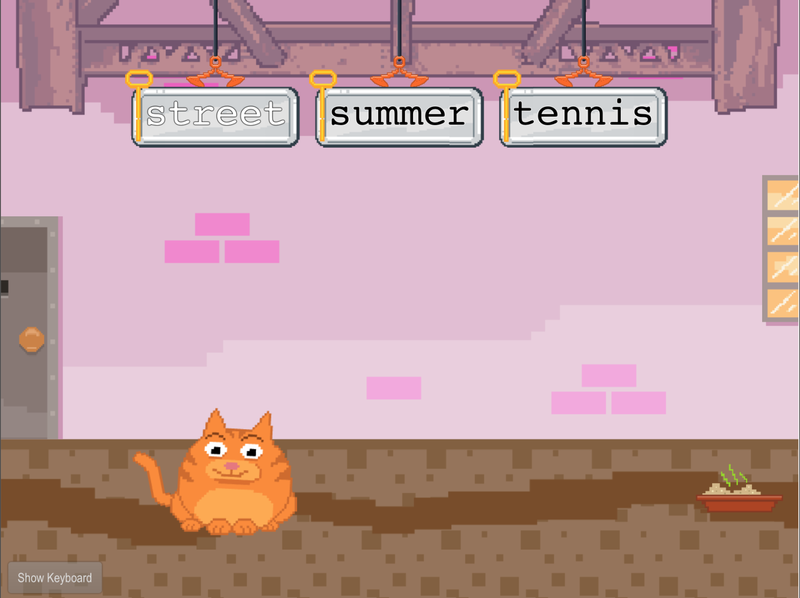 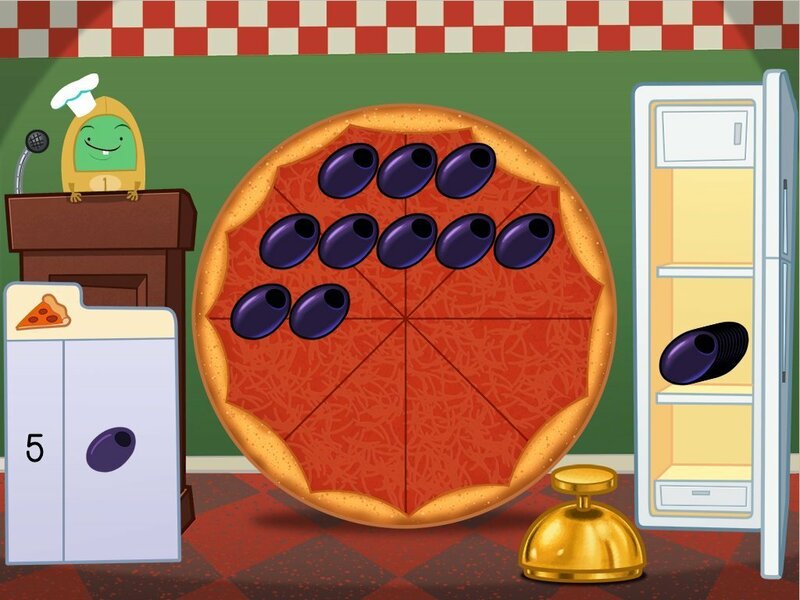 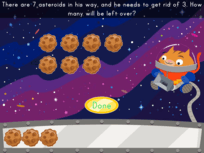 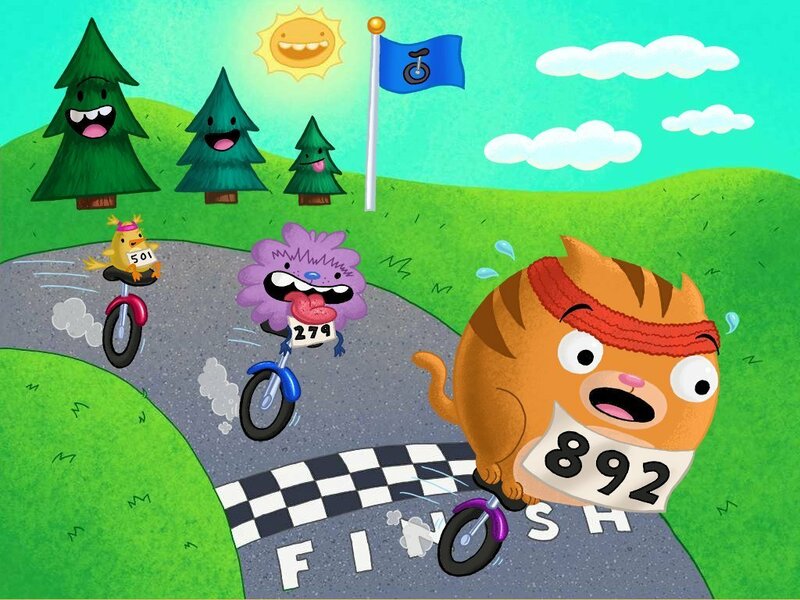 Help Agent 00K9 dodge the evil El Gato in this fun-filled, spy-themed number line game! 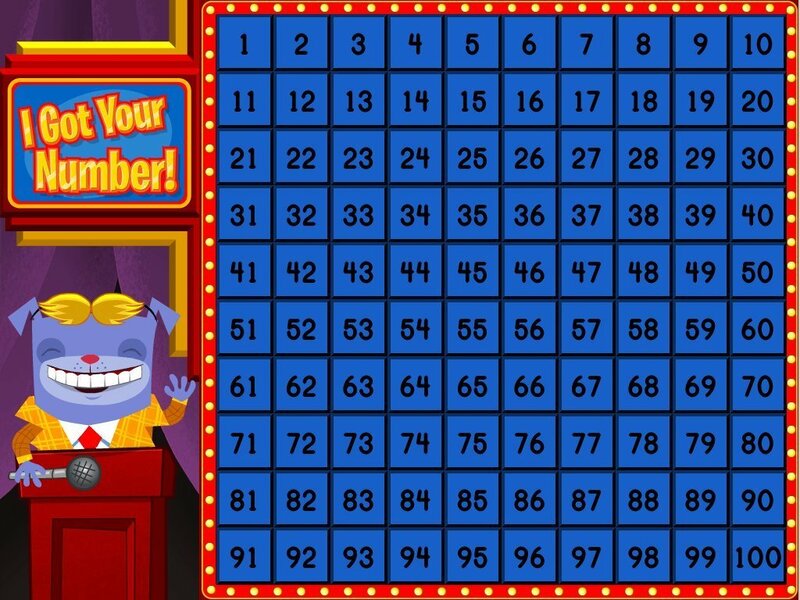 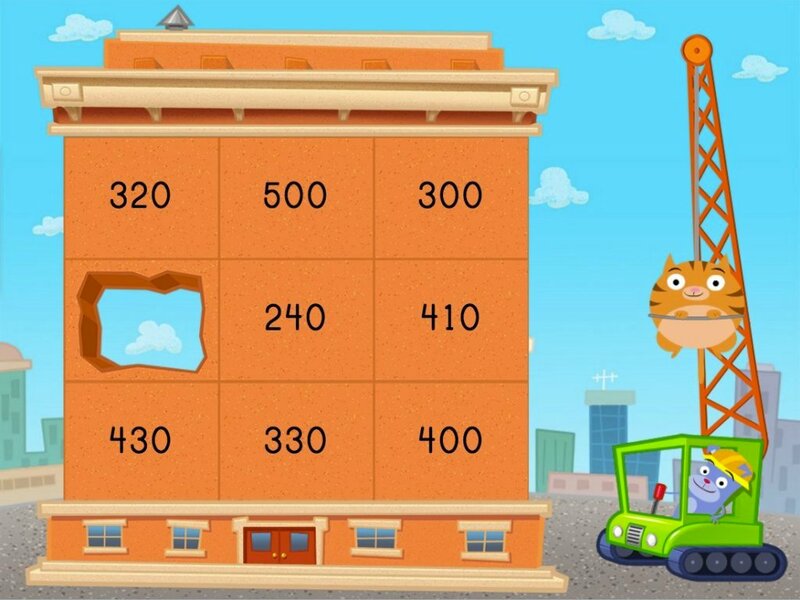 Kids must quickly add or subtract one-digit and two-digit numbers to reveal the secret code and save the day. 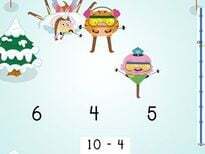 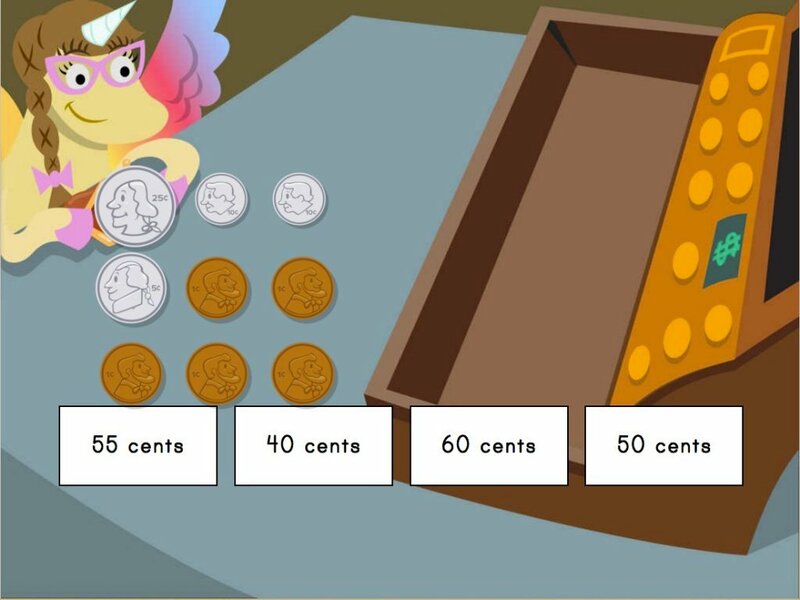 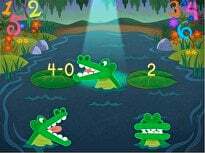 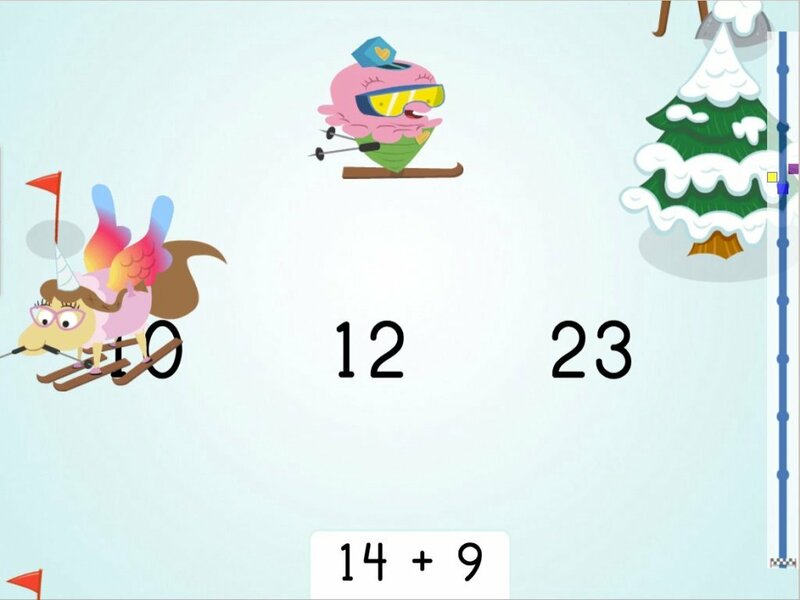 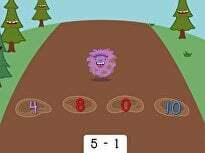 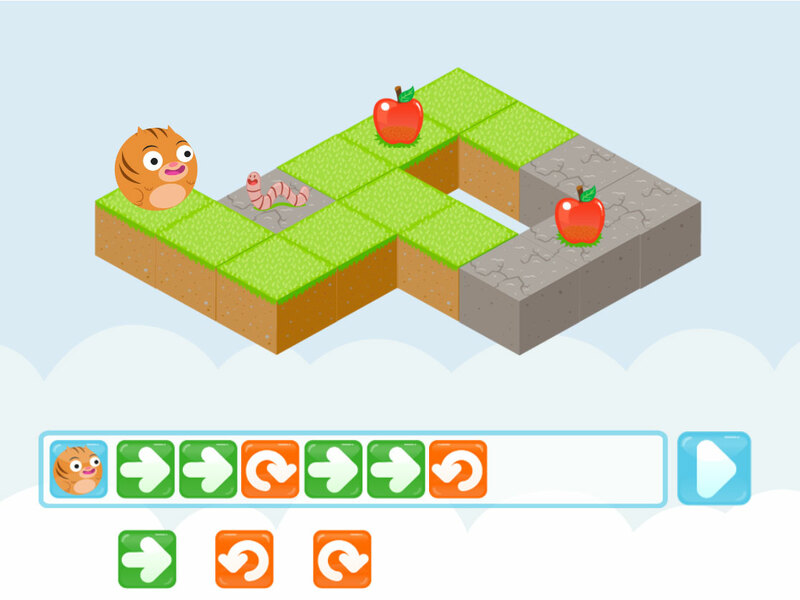 This interactive maths game encourages students to use a number line to strengthen mental maths skills.